basic usage of Issues API such as issues list, create issue, create comment, attach local file, load pushpin viewer with the issue. This sample demos Document Issue only in this version, while the most logic of Field Issue API is similar. All APIs help can be found at Forge on-line document. In addition, this sample does not cover all parameters of an API call, while it is easy to test based on the skeleton. This is a live demo. 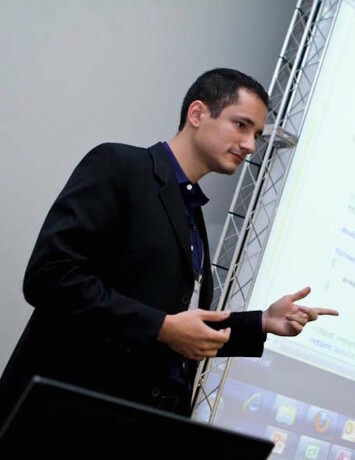 About tells the test cases with the demo. 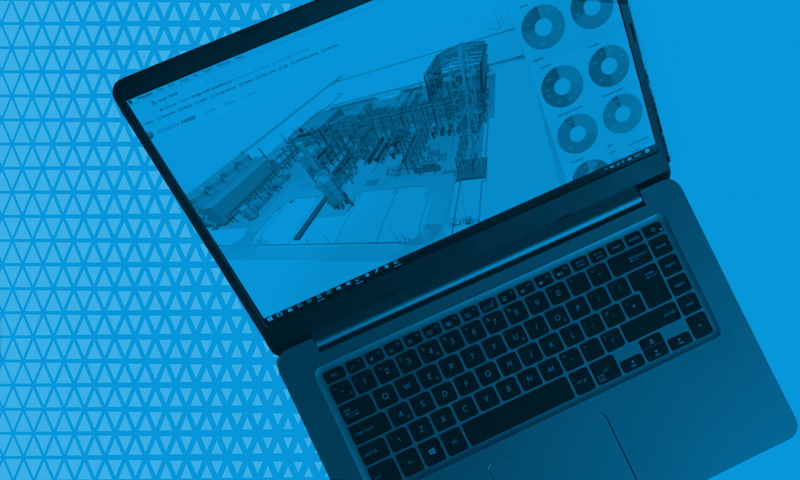 To play the live demo with your BIM hub, the administrator of your BIM 360 will need to provision with Forge client id of this app. Check out Config>>[Show Me the Steps] on the page. enjoy and welcome any feedbacks! 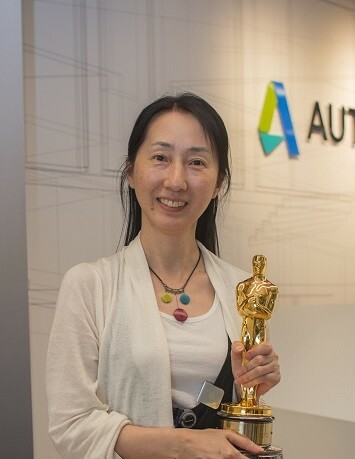 Xiaodong Liang has been with Autodesk since 2007, focusing on providing programming support, consulting, training and evangelism to external developers. Mikako Harada works as an AEC technical lead and Americas manager for the Developer Technical Services (DevTech) team at Autodesk.